Sriz Beauty Blog: 5 Essential Beauty Products A Women Should Carry!!! 5 Essential Beauty Products A Women Should Carry!!! There is a popular saying that ''A woman can do without anything, but not without her make kit''. There is nothing to feel uncomfortable about this. Women have been sent on this planet, with an extra responsibility of making man’s world beautiful, apart from nurturing their family! You may agree or not, but it’s true that there is nothing more charming and captivating, than the face of a beautiful woman, full done with the required makeup! It has its other merits too! It reduces the frustration level of those standing in the queue of public transport! It can make other’s fall on their knees! It can force someone to leave his 9.15 morning Mumbai local train standing on the platform! It can make a full packed business meeting, even more interesting! This was some of the different shades and powers of beautiful women, who look even more gorgeous and dazzling by the virtue of some essential beauty products in their handbag. Will you like to grab those powers? Who doesn’t want powers in this world? Especially in a beautiful land like India! Please be with me. These are the 5 essential beauty products that every woman should carry in her handbag. It has those sole absolute powers to either make or break your day. Especially for those confident women who are working in corporate environment. A housewife can do without it for a couple of hours, but a working woman can’t. 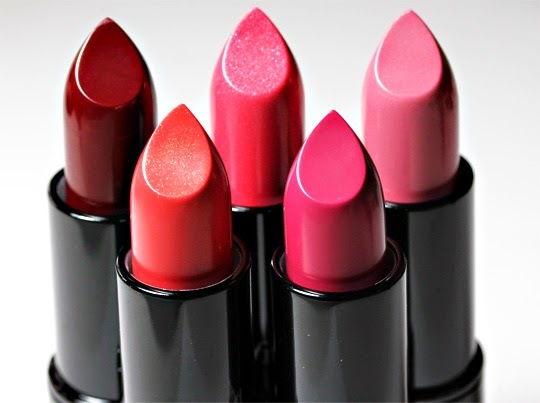 It gives a complete definition and the required touch up to your lips. It makes your lips even more expressive while speaking! So it’s a must have for your vanity bag. As per me this is the most important thing that any woman should have in her bag. There can’t be anything more embarrassing and irritating than a feeling of dry hands. It is extremely helpful whenever you are preparing yourself in the last few minutes. When it comes to eyeliners & kajals, then I can say that, only with the help of these two beauty products, you can create wonders within a few seconds! There is nothing more appealing and electrifying than a pair of black eyes, outlined perfectly with eyeliners and & kajal! It is the best way to leave your audience spell-bound. 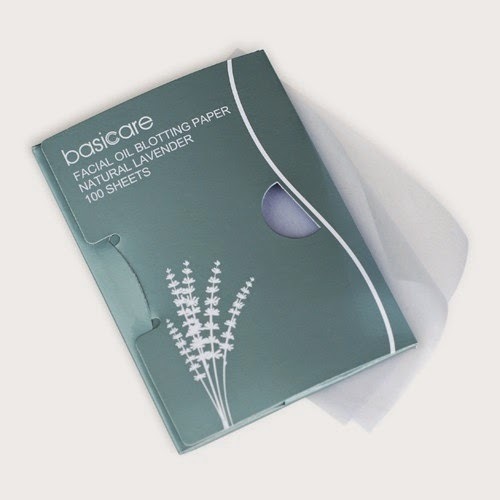 If you want to appear fresh and cool then don’t forget to carry blotting sheets in your hand bag. There is no other way to remove those oily tans from your face whenever you are travelling out. It’s an altogether different matter, if you want to spend 20 Rupees Bisleri water for cleaning your face, then it is something extravagance. 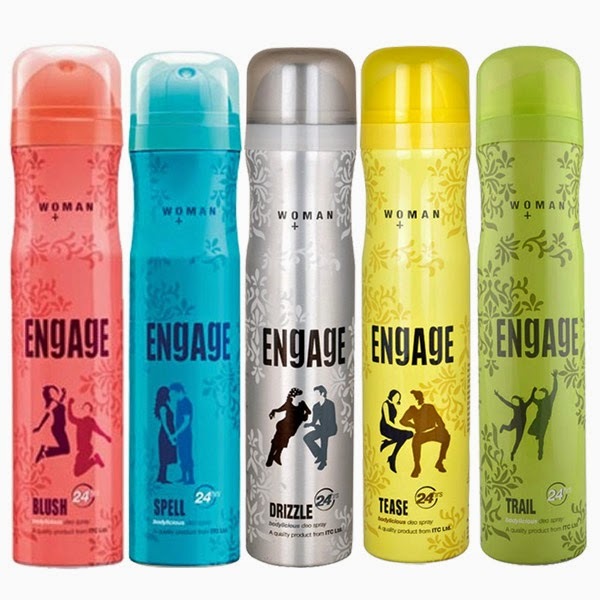 It is always important to have a delectable perfume spray & deodorants with you especially when you are travelling outside. During summer season, it becomes even more necessary- particularly to beat those untidy body odours arising out of sweating. With this list of 5 essential beauty products, you can easily move out of your home, without worrying about whether you have done your make or not. This list can be even lengthier but it won’t be convenient for you to carry all of them in your bag! 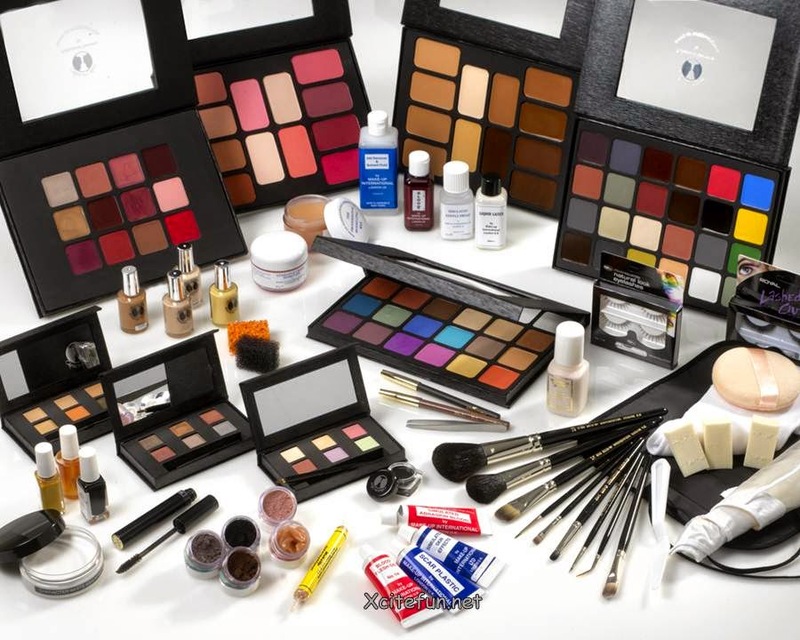 If you are planning to buy online listed above beauty products I am suggesting you some leading Indian online shopping website for beauty products like Nykaa, Purplle, Jabong, Myntra, Luxola and Amazon. 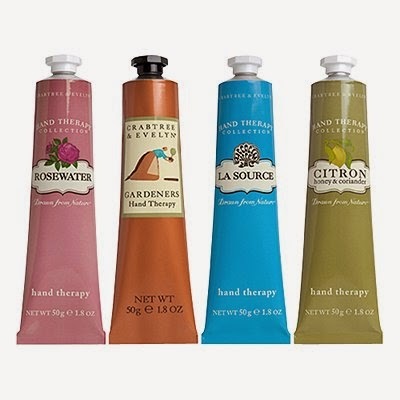 They also provide exclusive coupon codes and offer on beauty products. 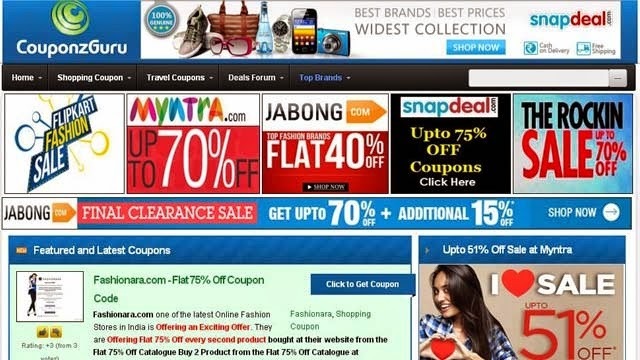 So to get the discount on beauty products from this website use jabong, nykaa and luxola coupons and save the money while shopping online from here. For more offers and deals on beauty items visit CouponzGuru.com.